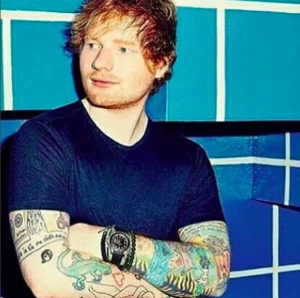 Different from the way he shows tattoos, Ed Sheeran loves wristwatch collecting in a low-key way. 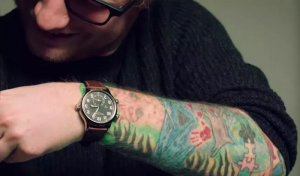 He seldom shows off his wristwatches, and he considers them as daily accessories although those watches are expensive and luxury. 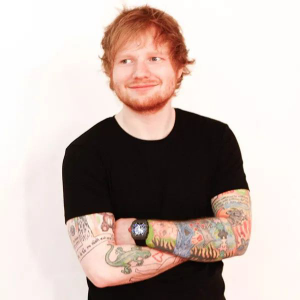 His taste extends up to high level on collecting watches under 30 years old. 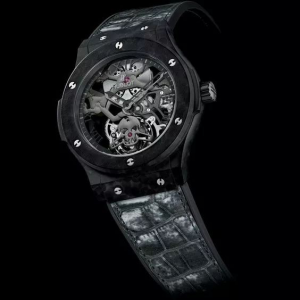 Although wristwatch collection requires wealth, good taste plays a decisive role in collecting watches. 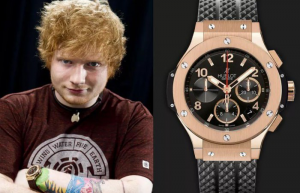 What really appeals to me is that his attitude toward collection watches. 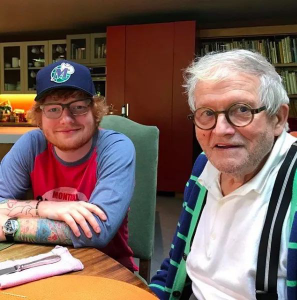 He never puts his collections into the safety box and treat them like treasures. 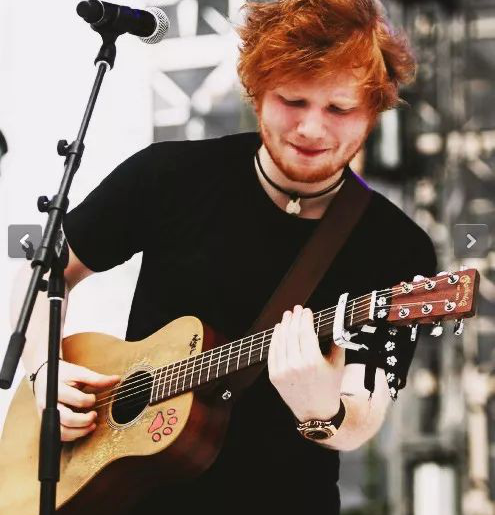 He just wear them according to the occasions and mood and creates his own styles. 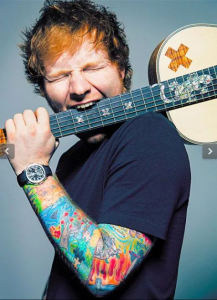 If tattoos represents the development of his career, each of wristwatches he collected embodies the evolution of his taste constantly. 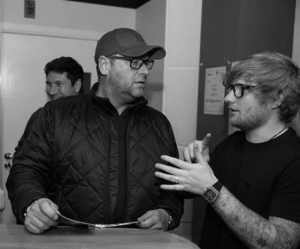 From the journey of collection, the style he selects and collects wristwatches is the same as his music, unforgettable and memorable. 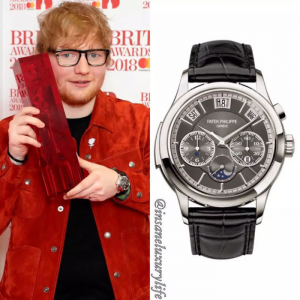 The styles he collects wristwatches are divided into two ways: one is the avant-garde and advanced sport timepiece, and the other is the decent dress watch. 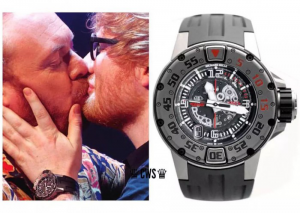 Any of those watches is a hot selling model in the market. 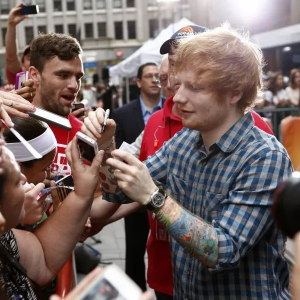 Let’s appreciate them one by one. 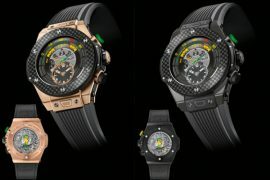 In his early collections, the advanced sport watches with avant-garde looking and bold size were worn on his wrist, such as Hublot Big Bang collection, the Classic Fusion collection and Audemars Piguet Royal Oak Offshore collection. 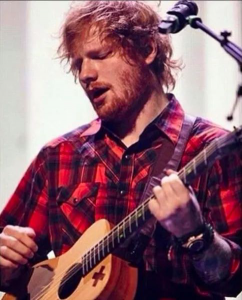 He prefers black models with a hint of red or orange, and he continues this style in the later collection. 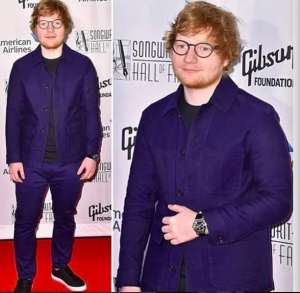 In the middle term, he continues the style. 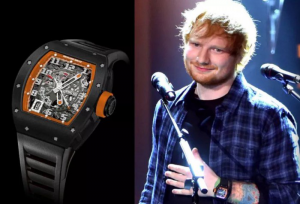 Richard Mille watch accompanied him the most frequently. 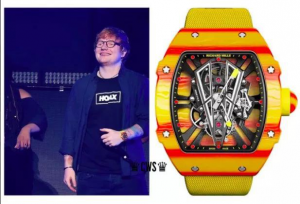 He almost wore Richard Mille watch on his concerts, and I speculates the characters for light weight, good resistance to shock and good collocation make him preform freely. 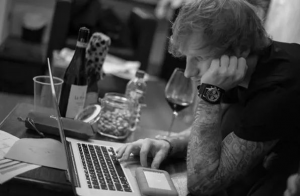 He also wore Richard Mille watches in his daily life and work, even though the watches are expensive and luxury. 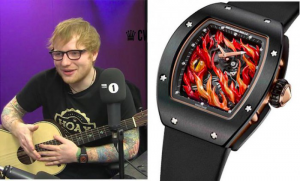 Richard Mille is a top brand he likes. 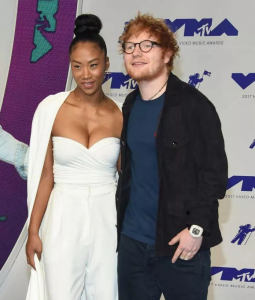 The models spotted and not spotted add up to more than ten pieces. 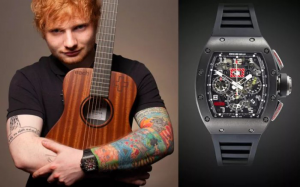 He seldom collected high-key models like the Richard Mille RM-056 and the RM52-01. 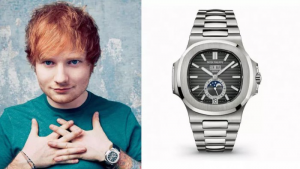 Patek Philippe Nautilus watch and Rolex watch remoulded by BAMFORD often kept Ed Sheeran accompany in that time, but they seldom come along with him recently. 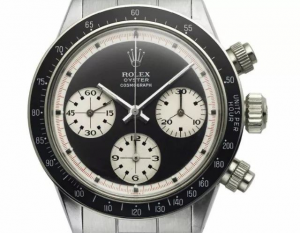 He collected Rolex Yacht Master Ref.116655 released in 2015 with rose gold case and black rubber band, and the Daytona Paul Newman chronograph watch with black dial and white counters. 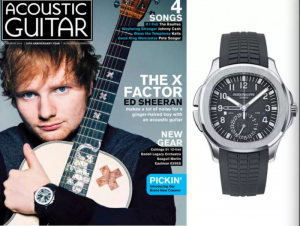 He collected Patek Philippe Nautilus Ref.5726A and Ref.5980 and the Aquanaut dual-zone watch Ref. 5164A. 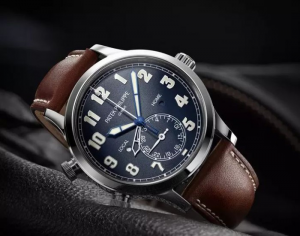 Another two Patek Philippe watches spotted brought up a hot topic. 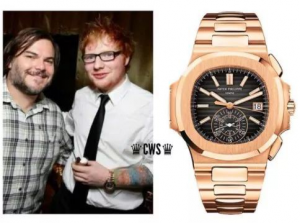 His Patek Philippe GMT watch Ref. 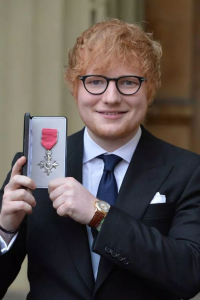 5130R was spotted when he honored the Order of the British Empire in 2017. 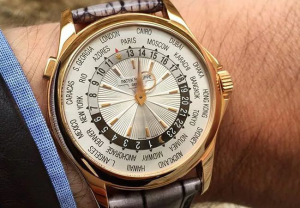 The other one is Patek Philippe Grand complicated watch Ref. 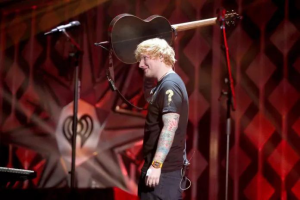 5208T which was spotted at 2018’s BRIT Awards. 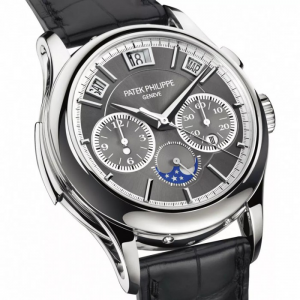 With Minute repeater, chronograph with single pusher and instantaneous jump calendar, the complicated watch is the only platinum edition designed for Only Watch Charity Auction, pricing for Swiss Franc 980,000. 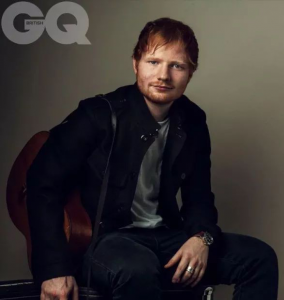 Ed Sheeran’s cover shoot for GQ, the Brit Edition caused a stir, because he wore the Calatrava Pilot Travel Time Ref. 5524G. 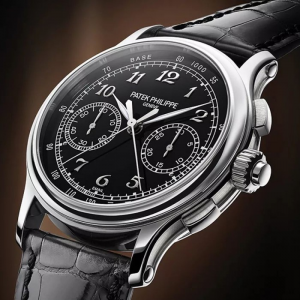 The model Patek Philippe designed for Tiffany was printed with Tiffany logo and only sold at Tiffany exclusive shop. 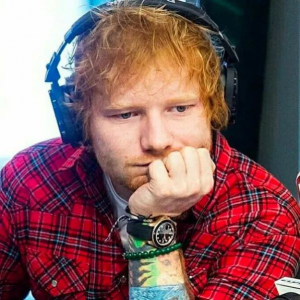 Ed smiled and said shyly in an interview, It’s hard to get the watch”. 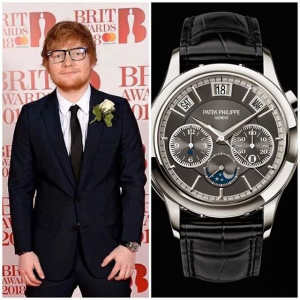 He often wears Patek Philippe chronograph watch Ref.5370 as well. 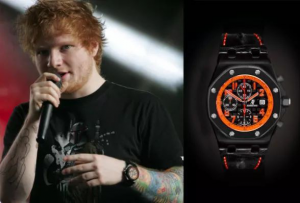 After appreciating these watches Ed Sheeran collected, I really admire his Unique insight and excellent taste. 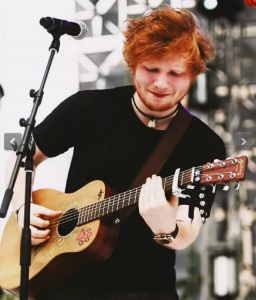 He’s confident about wearing watches, and he always fulfill the watches’ utmost value. 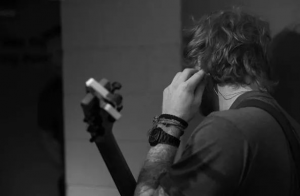 Music, tattoos and watch collections record his stages of life and his stories.